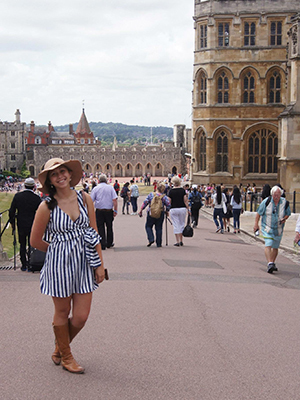 TAMPA, Fla. -- The University of South Florida College of Arts and Sciences participated in the university’s new study abroad program in London. 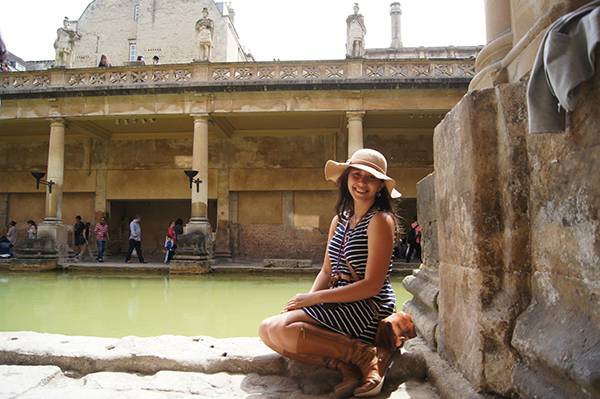 This summer, the Department of English offered three courses focused on British literature and culture. Three courses included: Introduction to Literature (LIT 2000), as well as two 19th-century literature and culture courses, Images of Empire (LIT 3301) and The 19th Century Urban Experience (ENL 3017). Students who took part in these courses were able to explore London with professor Marty Gould, matching literature to the city’s historical and cultural sites. Students did not just read British literature. While in London, they were able to explore the relics of the British Empire in literature and in the city, study romantic poetry in the British Museum and immerse themselves in the culture as both critical readers and tourists. 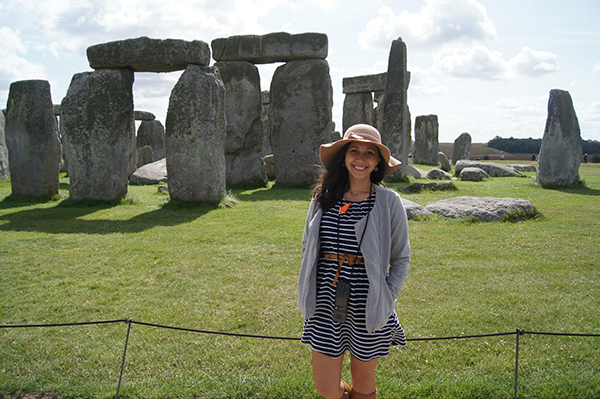 “London was a tidal wave of culture shock, but the USF in London program gave me the resources I needed to keep up with the current and, in the process, I discovered a passion I didn’t know I had the capacity for,” Arciaga said. 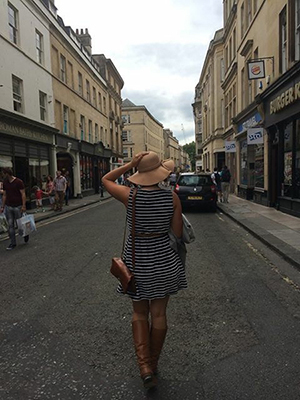 USF in London is an ongoing summer abroad program. For more information, please contact Rene Sanchez in the Education Abroad Office or at rene@usf.edu.